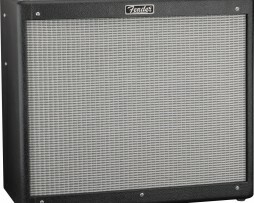 Legendary Fender clean tone with a more gain and attitude to the drive side than the reissue version. 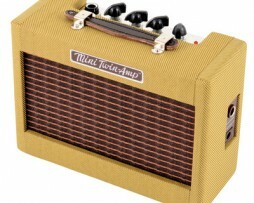 A small amp the big attitude and plenty of punch for small gigs! 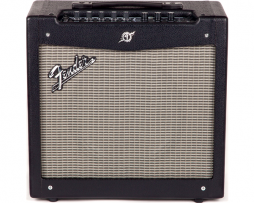 The Fender Hot Rod DeVille 212 III features a pair of Celestion G12P-80 speakers and a modified tone circuit for better tone than ever. 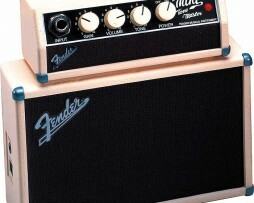 Take your tone with you! 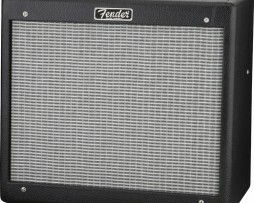 This mini half stack looks and sounds like the real deal. 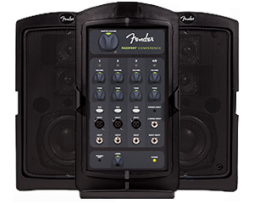 It’s a 1W mini amp with two 2″ speakers. 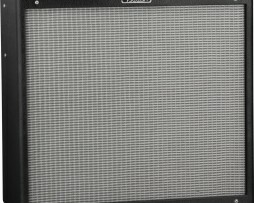 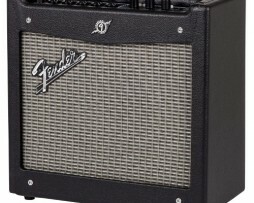 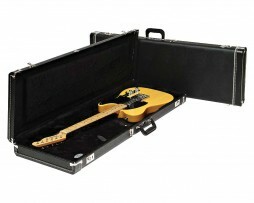 Fender’s coolest small electric guitar practice amp! 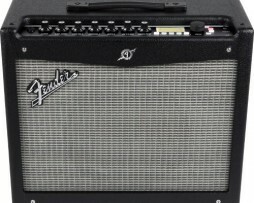 The new Fender Mustang III V2 amplifier sets a whole new standard for the muscle and versatility! 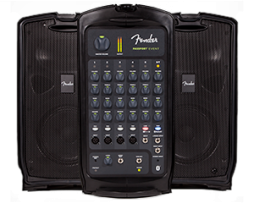 The Fender Passport Conference PA System (successor to the renowned Passport 150 Pro) is a self-contained portable audio system that includes everything you need to sound great. 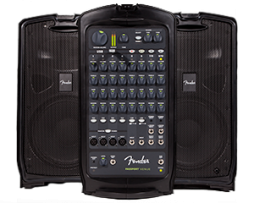 The Fender Passport Venue is a self-contained portable audio system that includes everything you need for great sound anywhere you go.